Multi-Tech Systems “MultiModem iSMS” appliance is affected by multiple XSS (cross-site scripting) vulnerabilities, which potientally leads to the comprimise of the device. Attack #2 is more interesting because it can be remotely exploited via a SMS message. When reporting this issue it did come into question the 160 character limitation of SMS technology and if this would to limit the attacker. In the proof of concept video, you can see exploitation was successful with 158 characters using the Browser Exploitation Framework BeEF! please visit www.securitypentest.com for the original advisory. Trustwave – Security begins with Trust, then you get 0wned! Trustwave’s WebDefend console software is prone to static MySQL database passwords in the binary files, which leads to a comprimise of sensitive information. I first started by using tcpdump to capture traffic between the appliance and a workstation running the console software. When using the console software to login, I noticed the authentication was done over port 5000. After I logged in, the console software started to load data over MySQL port 3306. What I found interesting was all the sql traffic was getting initated by the workstation. At this point I wanted to know how the workstation was able to login to the MySQL server on the appliance. 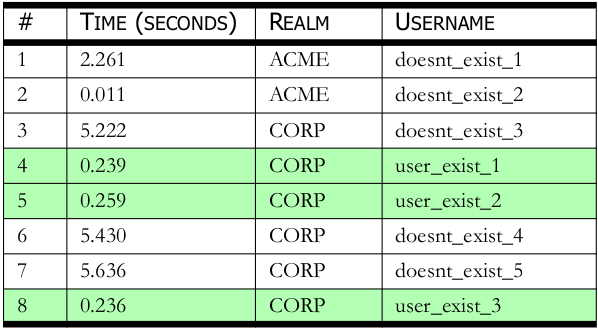 By using several sysinternal tools on the workstation, I was able to determine which binary files the console software was using when the sql connection got initiated. I then used a combination of strings and IDA Pro to search through the binaries for the sql login and bingo found it! This is a very interesting flaw that I came across in Symantec Antivirus Corporate edition in July 2009 while trying to recreate the XFR.EXE design flaw (CVE-2009-1431). At first I thought this was the same flaw, but while running a serious of test against multiple versions of SAVCE. I realized I had tested it against the latest patched 10.1.8 version of the product and the vulnerability was still there. Upon further investigation I discovered this flaw went against the Intel Alert Handler Service (hndlrsvc.exe) over TCP port 38292.